Before contacting a siding contractor, most people do some homework to find out their best options. However, the James Hardie Siding brand is making siding decisions much easier; they were recently voted the number one siding and trim manufacturer by the users of Angie’s List. The study was conducted independently in 2015 by Angie’s List, a popular online hub for finding consumer-rated home service providers. James Hardie Siding was voted as leader in the industry for durability and quality as well as overall look and curb appeal. 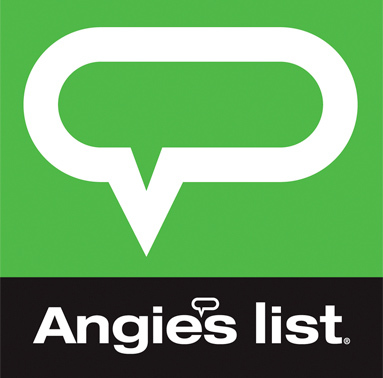 Angie’s List is a verified, trusted online marketplace and consumer review site that is well known for helping consumers to make better decisions when repairing or updating their homes. The James Hardie Siding brand has been installed in well over 5.5 million homes as of this writing. Many are not surprised that James Hardie won this honor. The brand is known for combining high performance materials with a beautiful design. 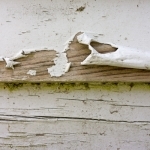 Wood siding can be vulnerable to moisture, cracking, mold, and breaking down over time. James Hardie Siding has over five times the thickness of vinyl. In addition to allowing for deeper, more textured and authentic-looking wood grain patterns, it can also better withstand harsh Missouri weather conditions including freezing and hot temperatures. It is also both fire and water-resistant and not likely to warp, bend or melt. Oriented Strand Board, sometimes referred to as engineered wood siding, is still susceptible to moisture, water damage and rot. Weather extremes like freezing and heat can cause expansion, which could lead to cracking. None of the above issues are a concern with James Hardie siding. It is incredibly durable, and that’s why siding contractor Lakeside Exteriors is proud to carry this premier siding brand. Angie’s List and the James Hardie siding company have also formed a strategic alliance. This relationship means that members of Angie’s List have access to special offers as well as online tools to more easily find and connect with professional James Hardie Siding installers like Lakeside Exteriors. Companies that provide James Hardie Siding products also have access to a special online marketplace with discounted advertising to help them increase exposure. Siding contractors like Lakeside Exteriors in St. Louis who are part of the James Hardie Contractor Alliance program have access to additional benefits. At Lakeside Exteriors, we want you to fall in love with your home again. We are the St. Louis siding contractor you can count on for high quality solutions and can transform your home with James Hardie Siding. 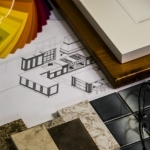 Contact us for more information about our installation services or to book a consultation.